I have listened to this podcast for at least 3 years. More and more, it features talks that are related to climate change, sometimes directly and sometimes not. While I am totally convinced that man has a definite part in what is happening to our climate, his gloom and doom finally got to me. This podcast was deleted from my feed and I will no longer be listening to it. 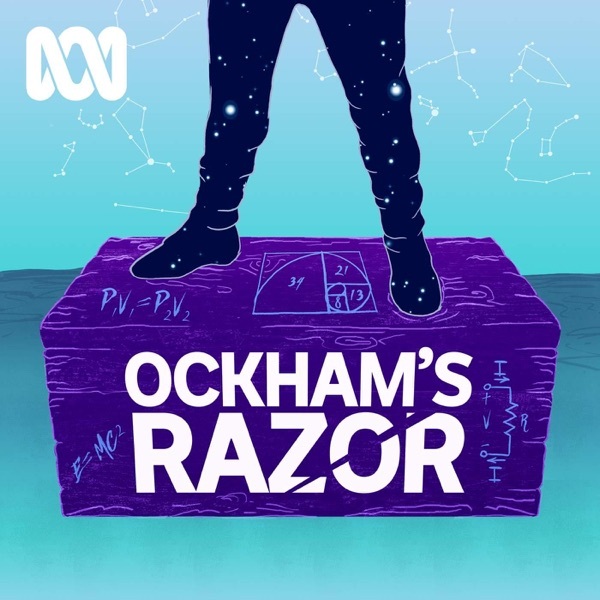 I have been listening to Ockham's Razor for three years now, and I am thankful for the broad range of topics that this program explores. The 10+ minute format allows a range of very passionate people to dive into topics that invite contemplation. I find myself discussing with my friends and colleagues what I learn on this show -- a sign of good radio show/podcast. I was expecting interviews with Scientist, but it appears that this is just a platform for individuals to read their opinions. This is fine but I prefer more of an interview than a speech. Ockham's Razor covers a wide range of fascinating topics and obtains world-renowned experts to discuss those topics. The topics are also presented in a manner that the average layperson is included in the conversation. More programs, please!